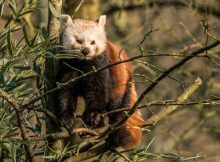 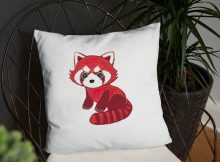 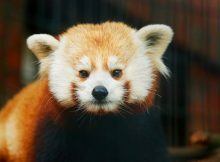 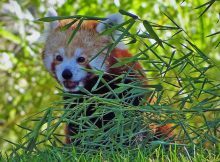 Raised by Red Panda Network's online auction. 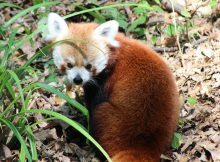 Holtzman Wildlife Foundation's gift enables a major expansion and renovation. 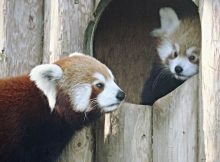 And the zoo is looking for a partner for Rochan.